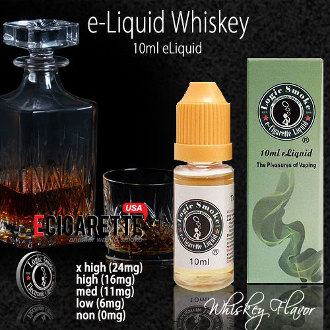 Whisky e liquid will make you think you're swallowing for of the best whisky out there. Its bold, true flavor will satisfy your craving. Pick up bottle of Logic Smoke Whisky E-liquid and make it 5 o'clock any time.